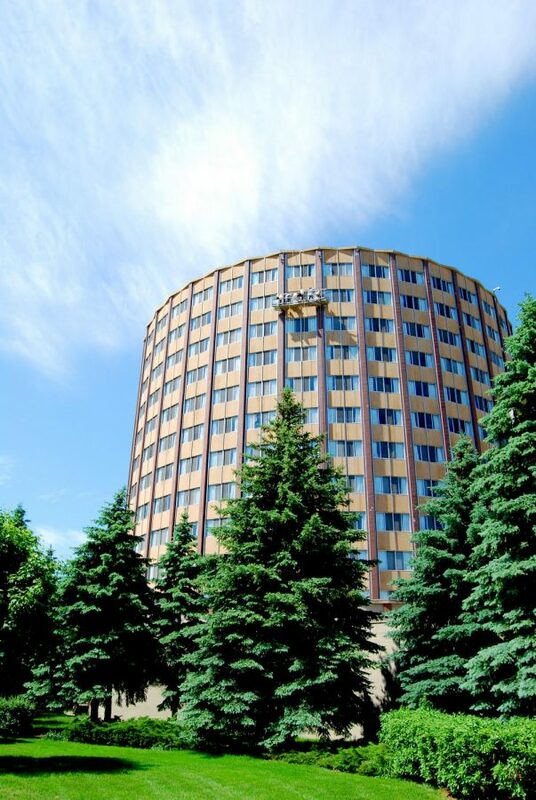 McCormick Hall will be demolished at the beginning or middle of this May, a news release on March 12 announced. Coming back to campus after an elongated break brings about many surprises, such as new classes, new faces and even a brand new change of scenery. But for those studying abroad this past fall semester, coming back to Marquette was almost like coming back to a completely different place. Ericka Obert, a junior in the College of Health Sciences, was away in Dublin for the semester and said she came back in a bit of a shock to all of the changes. The Commons, being one of the bigger changes made to campus, was a project that most first semester study abroad students had only witnessed the construction of, not the finished project. Lia Rulli, a junior in the College of Arts & Sciences, studied abroad in Rome and said she was also taken aback by The Commons when she returned. Bridget Fogarty, a junior in the College of Communication, who studied abroad in Santiago, Chile, said she felt like she wasn’t on Marquette’s campus when she went into The Common’s dining hall. “It was weird to not see cranes at The Commons, … it was definitely kind of a shock,” Fogarty said. With The Commons in place came another change that carries a bittersweet taste: the emptiness of McCormick. Though it was known that McCormick wasn’t going to be occupied this school year, whether or not it was going to be standing was a question for some. “Yeah, so I thought McCormick was going to be gone when I came back to school, but it is still standing,” Obert said. Katarina Fischer, a junior in the College of Arts & Sciences who also studied abroad in Santiago, Chile, said she knew about the repurposing of McCormick. She once lived in the iconic dorm, along with others like Fogarty and Rulli. Other than McCormick and The Commons being two of the bigger changes, others said they like the new green space by Schroeder and the new Athletic and Human Performance Research Center also stood out. Fogarty also mentioned how it would be weird to walk the new curve by Schroeder instead of the straight pathway because of the new green space. For those returning to campus after studying abroad, it can be a bit nerve-wracking to come back to what was once a more familiar place. “I was at first kind of scared to come back … but now (I) just kind of picked up where (I) left off,” Rulli said. Even though it took some readjusting, that comfortable, familiar feeling has begun to return and for students like Rulli and Obert, they said they are getting back into a groove.